Put down the phone and pay attention; April is National Distracted Driving Awareness Month! According to a phone company survey, almost 100% of teens agree that texting and driving is dangerous, but half admitted to doing it anyway. It may take only a matter of seconds to glance at your phone, but, if you are driving at 60 miles an hour, your eyes were blind to the road while you drove the length of a football field. Guys, this is heavy stuff. Please don’t text and drive. Google plans to release cars with an “auto-pilot” for the public (the machine uprising will most likely follow shortly after). Ray Harroun utilized the first rear-view mirror during a race so he could see which cars were catching up to him. Henry Ford kick-started the concept of an assembly line building Model T's: the establishment of mass produced vehicles made cars accessible for the common folk. The first car race took place in America and was won by two former bicycle mechanics: Charles Duryea and J. Frank. The first car was invented in Germany by Carl Benz—his wife, Bertha proceeded to “borrow” it to drive her and her two sons to Pforzheim from Mannheim, proving cars could drive over longer distances than just short stints. Duh. We don’t care if your friend has to wait until you get home to find out whether or not you’re going to Josh’s party. We would much rather you stay alive to go said party. What a great alternative to handicapping yourself with texting! Jamming out to your tunes or listening to an epic fight scene is much more entertaining than discussing what you want for dinner anyway. Not only is this a fun way to bond, but your friends are actually there. Plus, it's rude to text while visiting with people. People who text and drive statistically spend 10% of their time on the road outside their lane. Yikes. 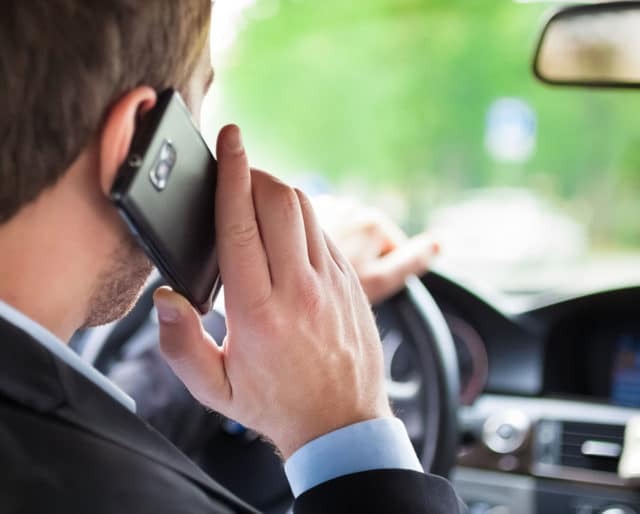 43 of America’s 50 states have laws prohibiting texting and driving. South Dakota, New Mexico, Mississippi, Texas, Oklahoma, and Missouri have laws regulating it. Arizona just extended their reckless driving laws to cover texting. Texters are six times more likely to wreck their car than drivers over the legal drinking limit. How horrifying is that? Answer: Very.